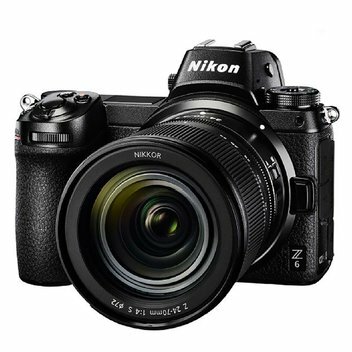 Win a Nikon Z 6 camera & lens worth £2,700 | FreebieFinder UK | Freebies, Samples, & Other Free Stuff. Visit Victoria and Nikon are offering you a chance to win a brand-new Nikon Z 6 and NIKKOR Z 24-70mm f/4 S lens kit (£2,699) over on the Wanderlust website. Featuring 24.5 effective megapixels, the full-fledged camera boasts great usability. Light and compact, it's easy to sling in a bag and take on a road trip, or even on a bike ride along the 'rail trails' that weave the state. Be in with the chance to win an incredible camera by entering this competition on the Wanderlust website.